Multiple 3D Cinema implementations + 3D content production. 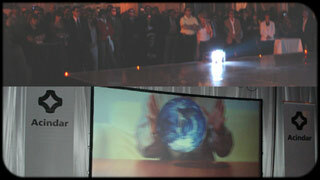 3D stereo content for the launch of the Acindar Arcelor-Mittal brand. Decades of history explained through an exciting 3D movie.